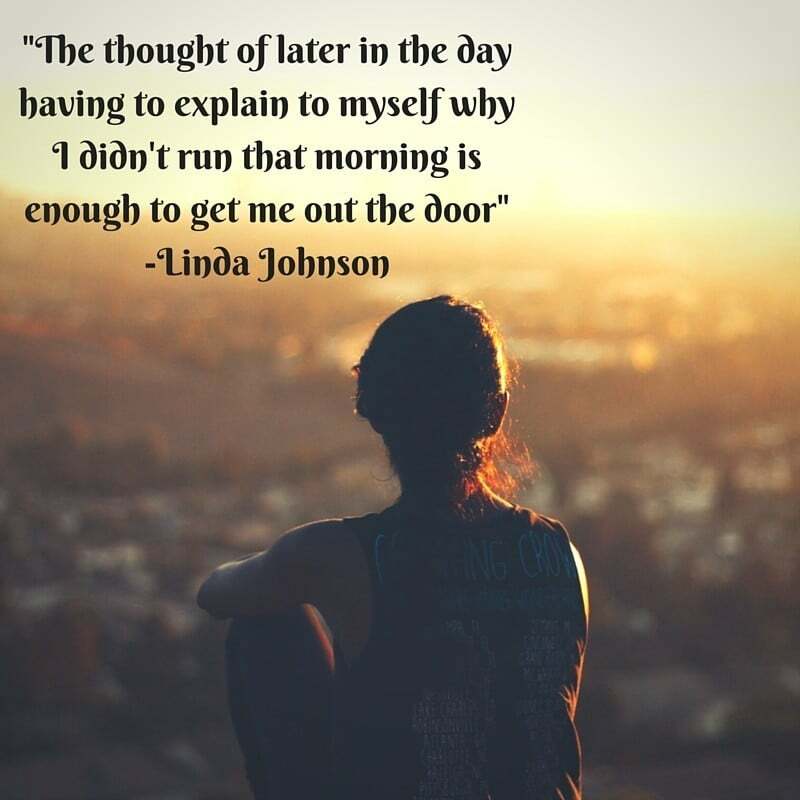 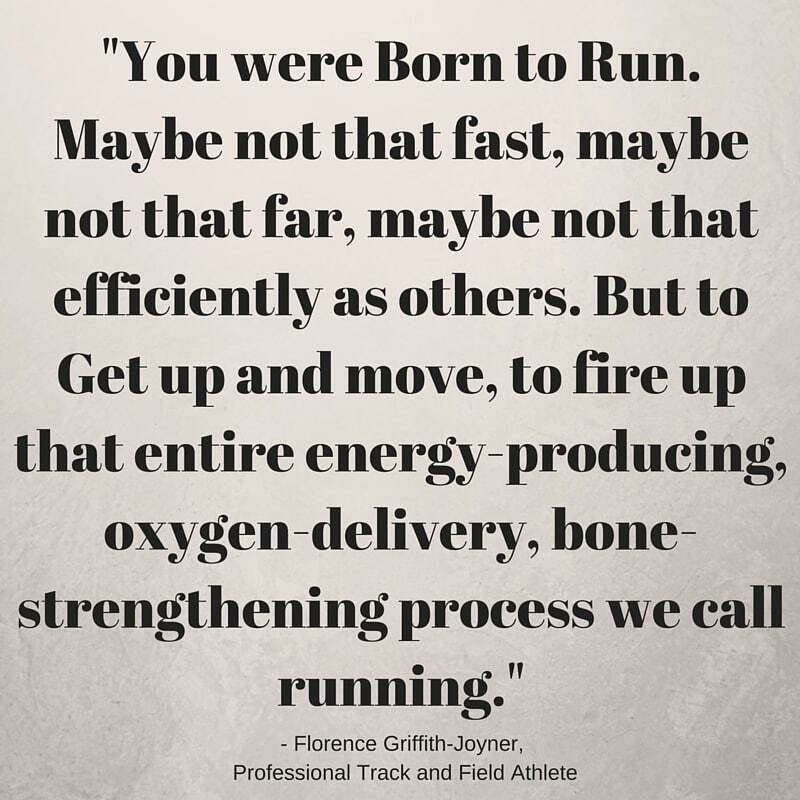 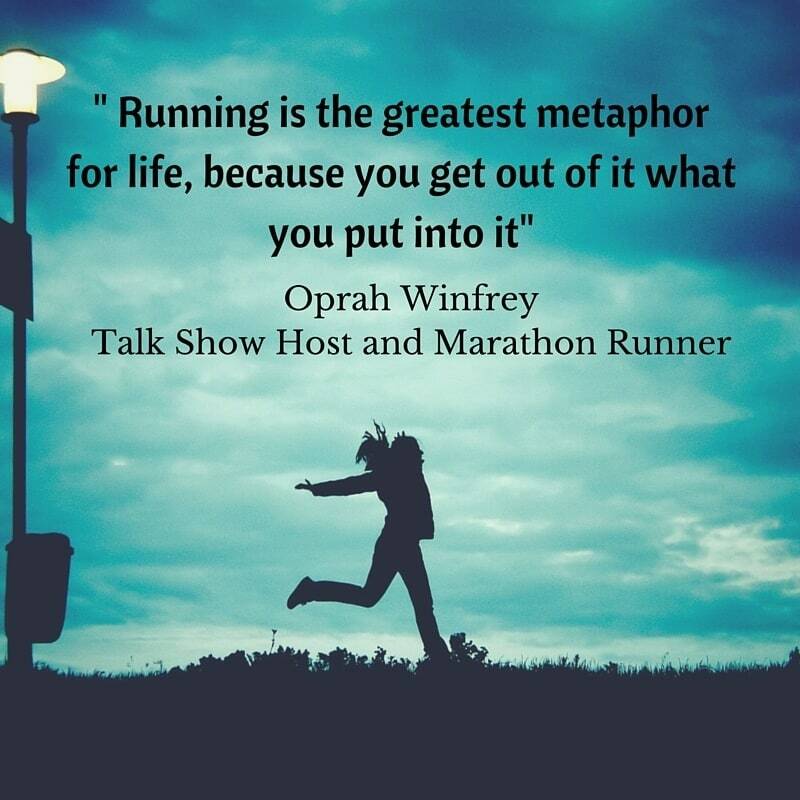 Need a little help getting out the door for a run? 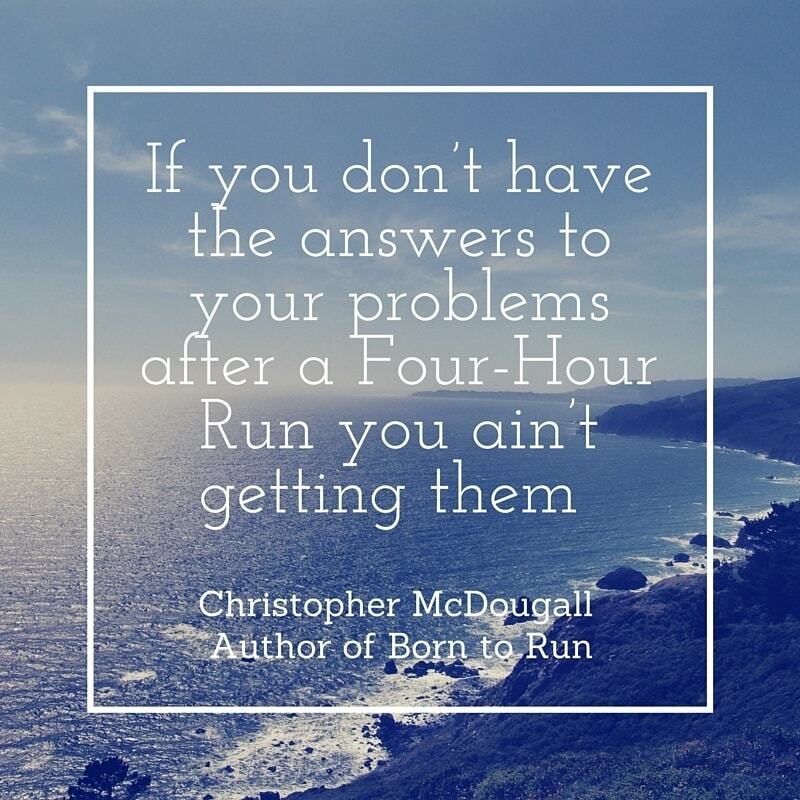 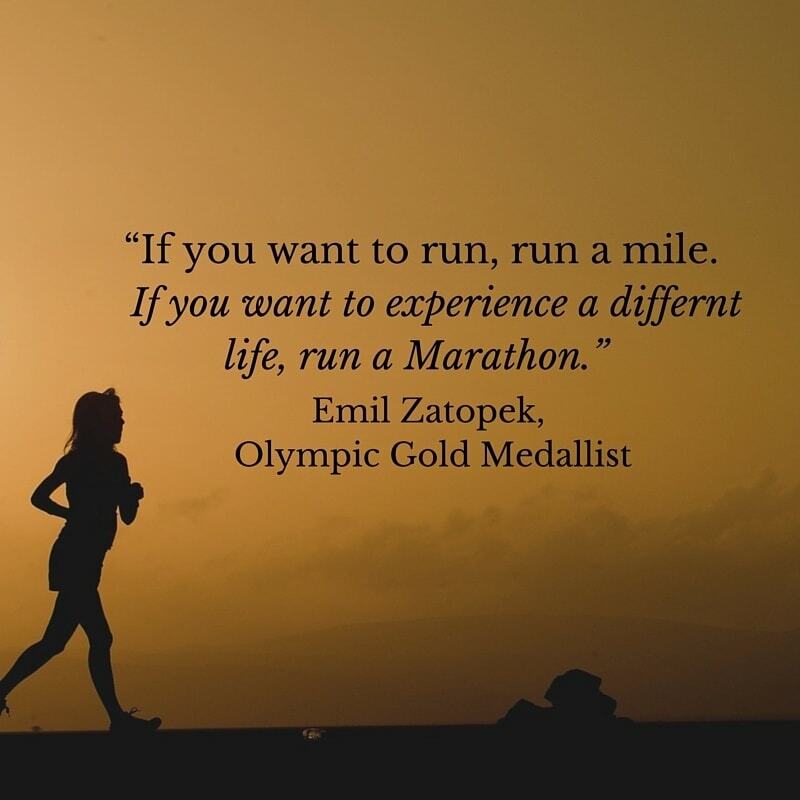 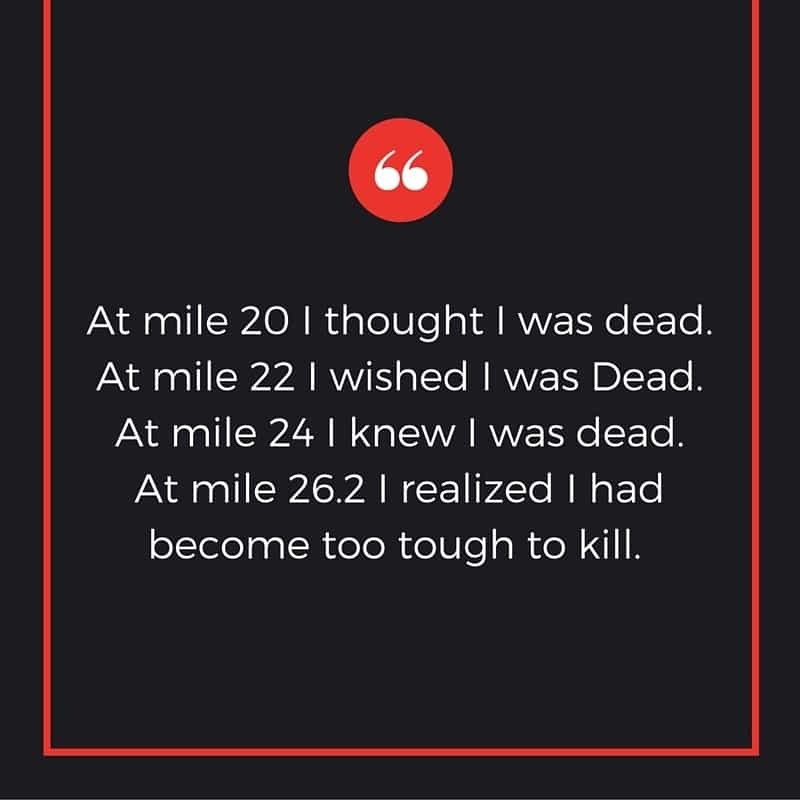 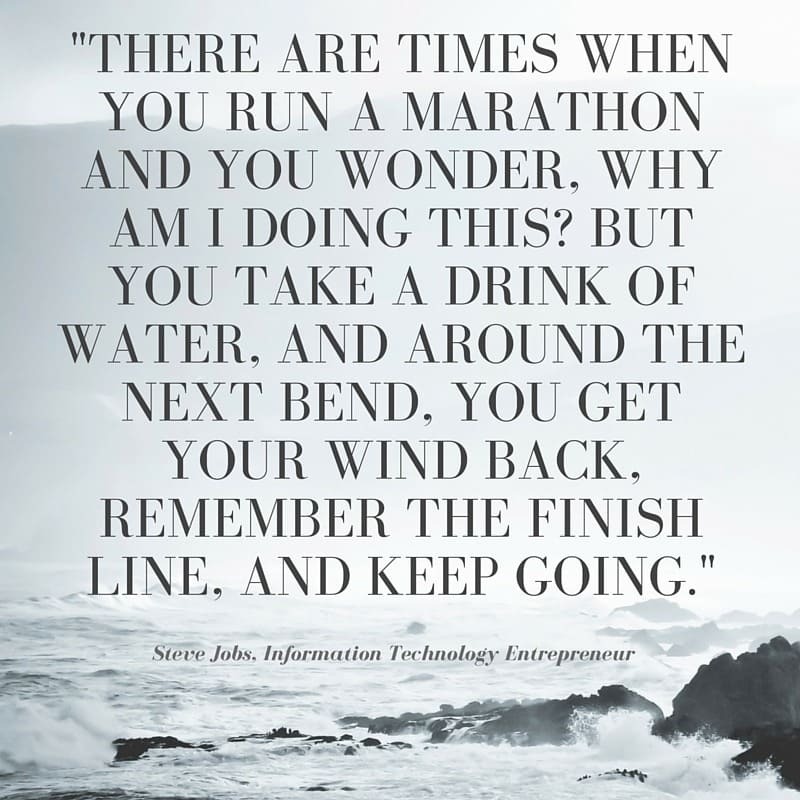 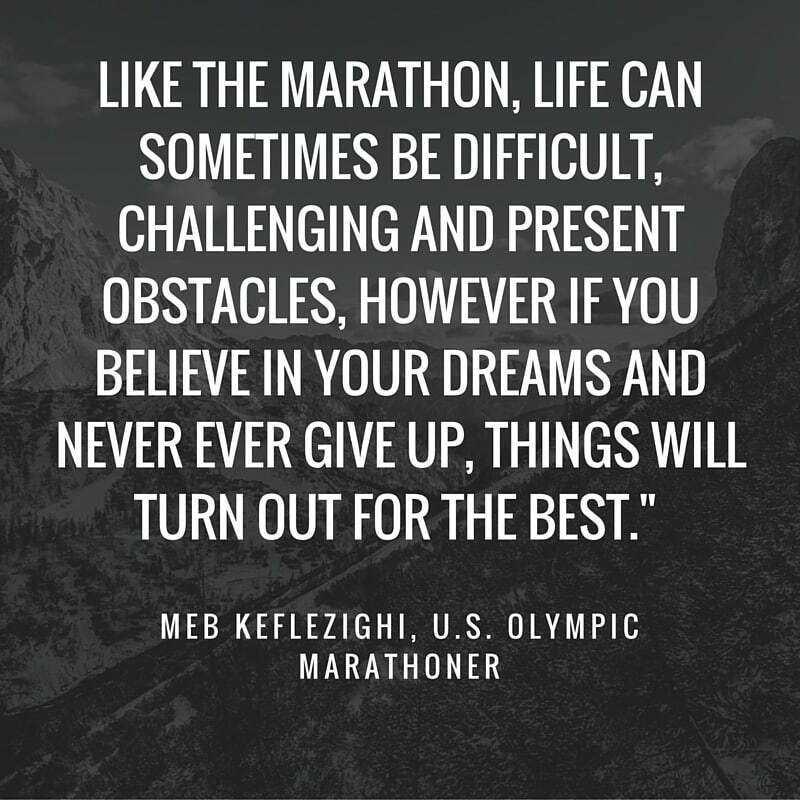 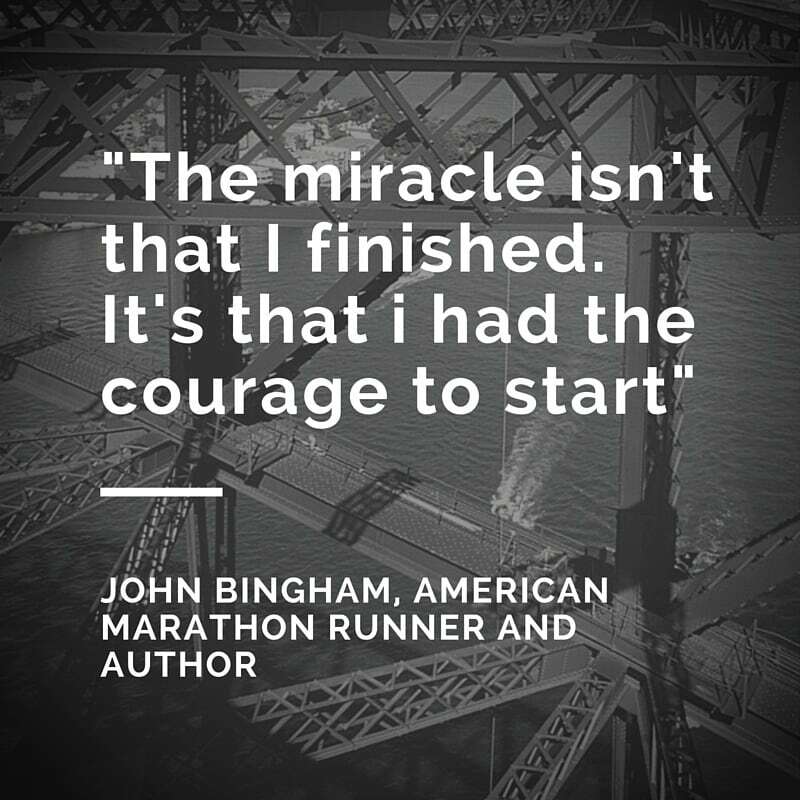 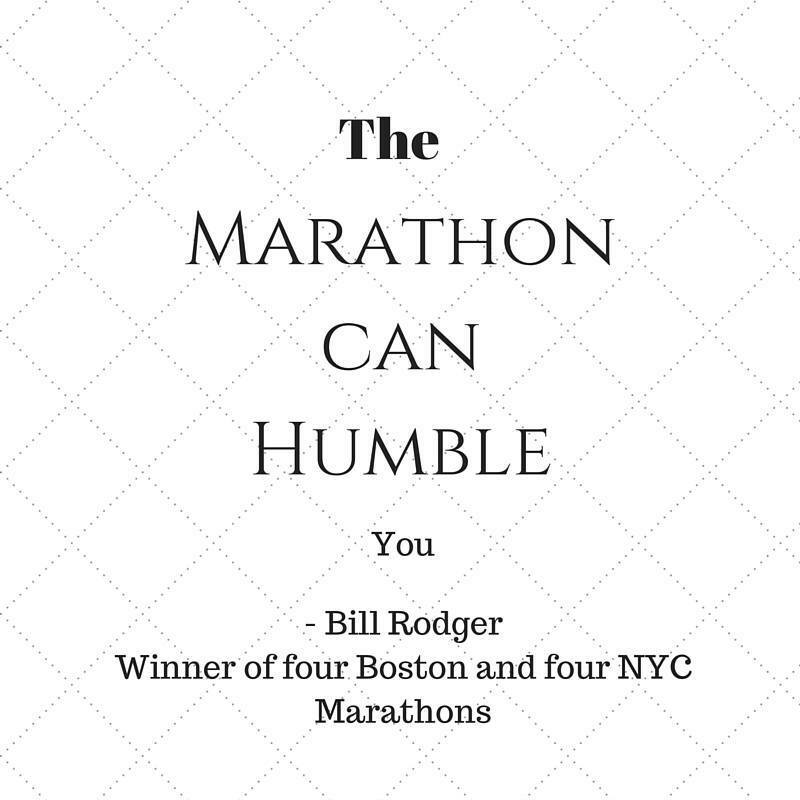 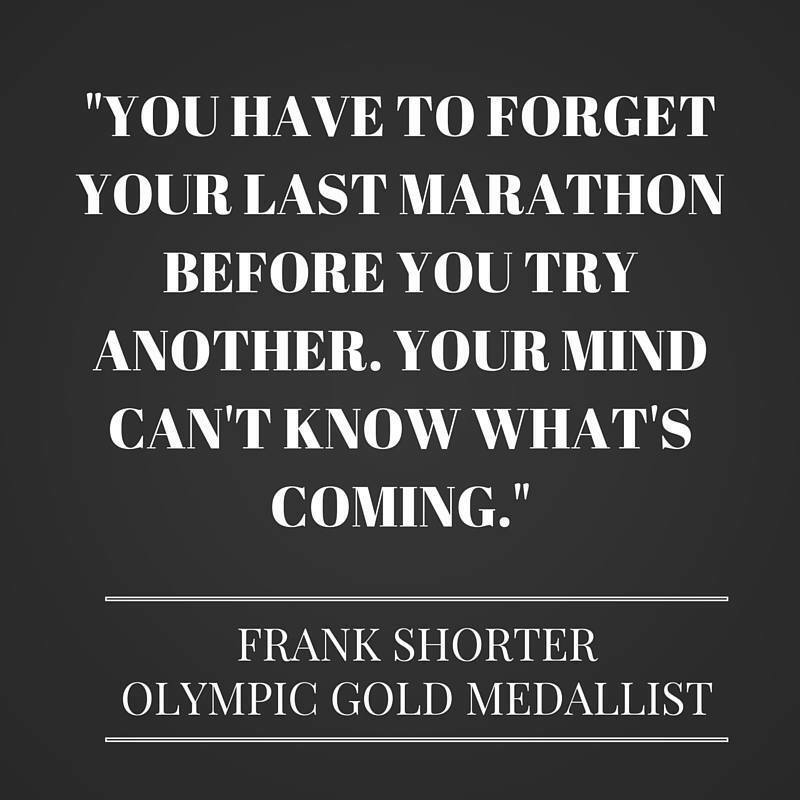 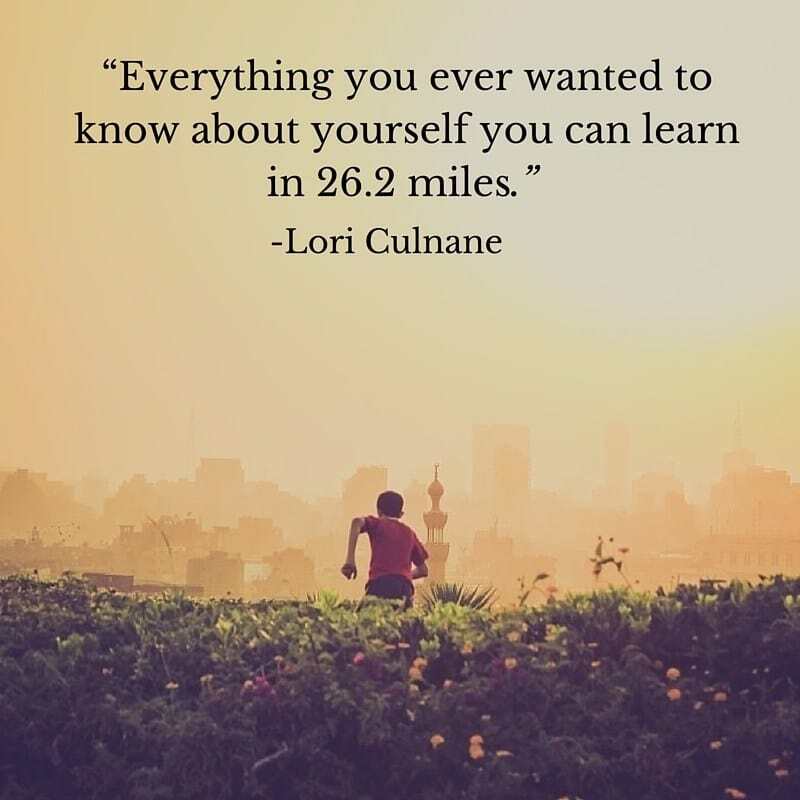 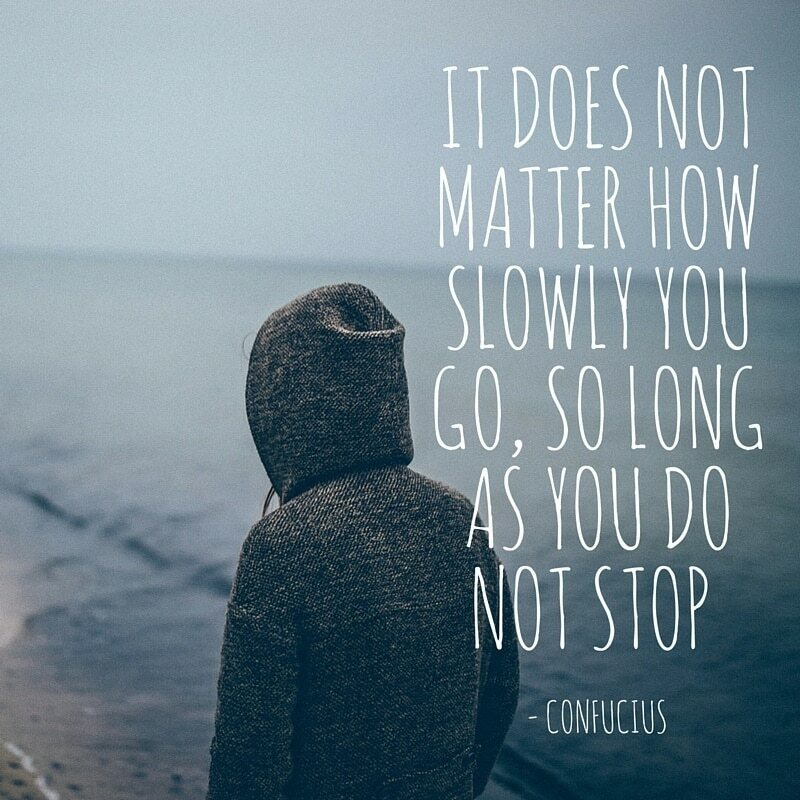 Here are some of our favorite inspirational marathon quotes to boost your motivation and help you achieve your running goals. 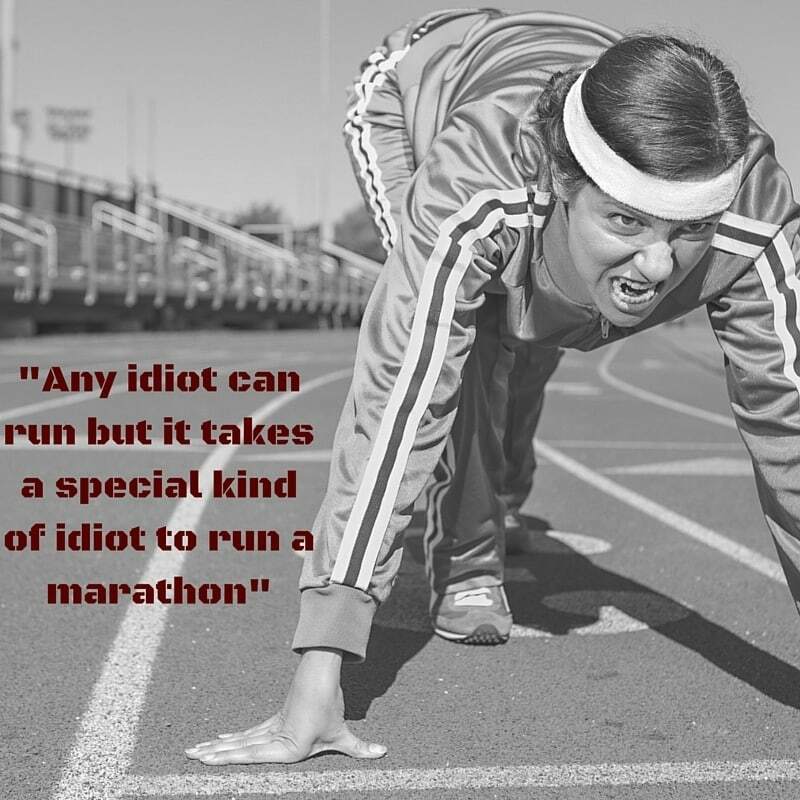 ​It there weren't enough to get your legs moving, check out some of our many other articles on how to boost your motivation. 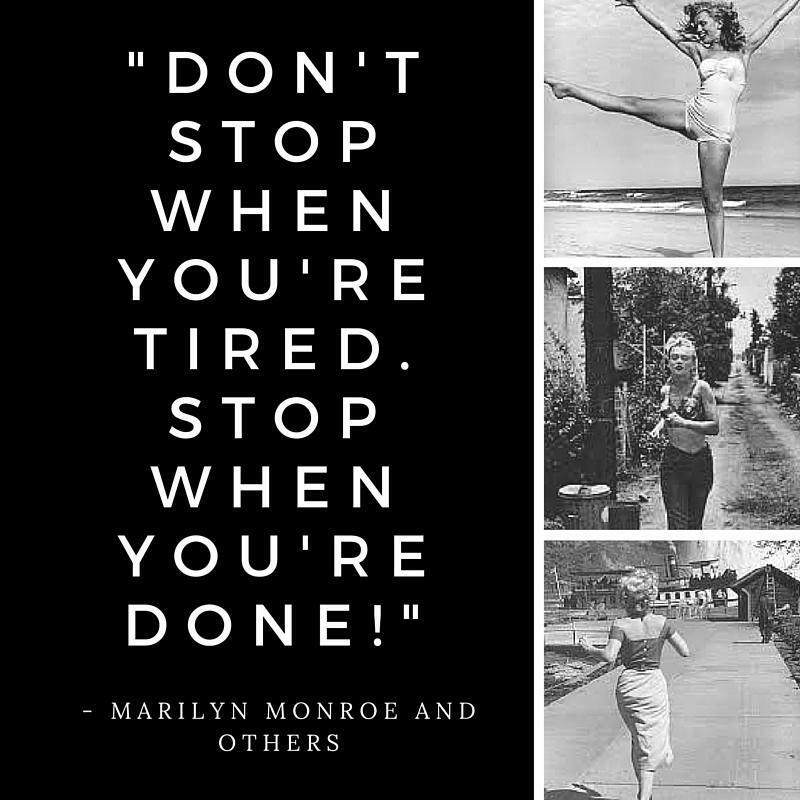 Like these quotes or have more to share? 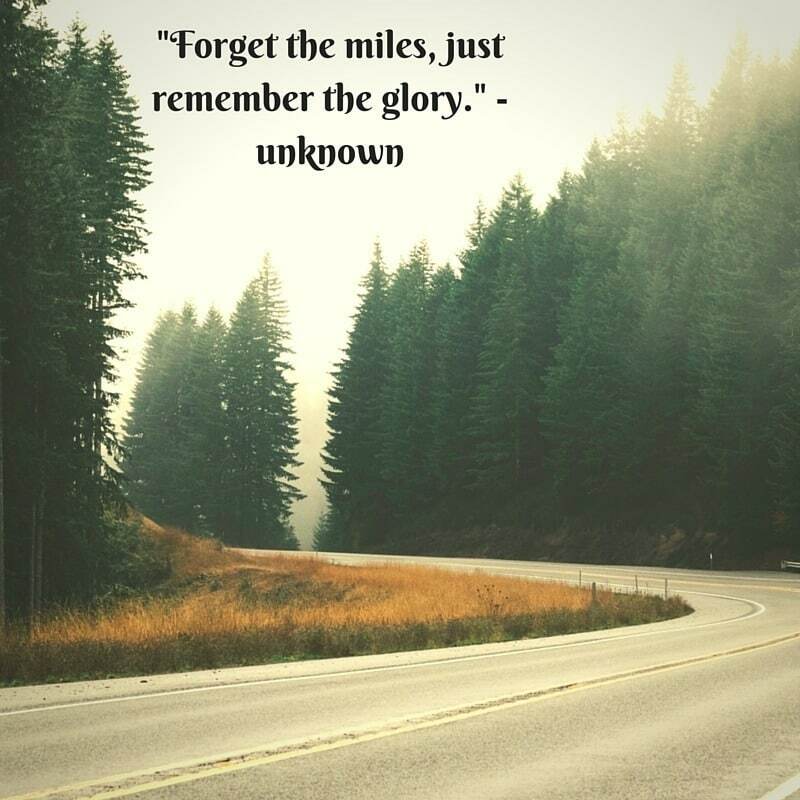 Leave us a comment below!